* One-way Private transfer between San Francisco International Airport to or from your San Francisco destination. 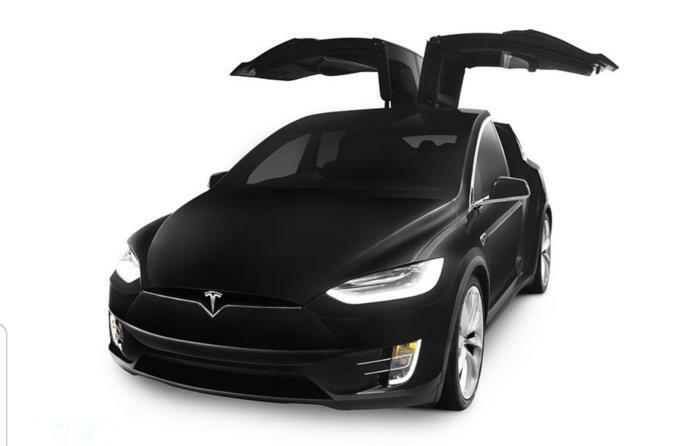 * Ride in style in a Tesla Model X. * Driver will monitor your flight when pick up is from the airport. Please provide airline and flight number. * Seats up to 6 passengers (with small hand carries only). Comfortably seats up to 4 passengers (with 4 big regular size luggage and small hand carries).